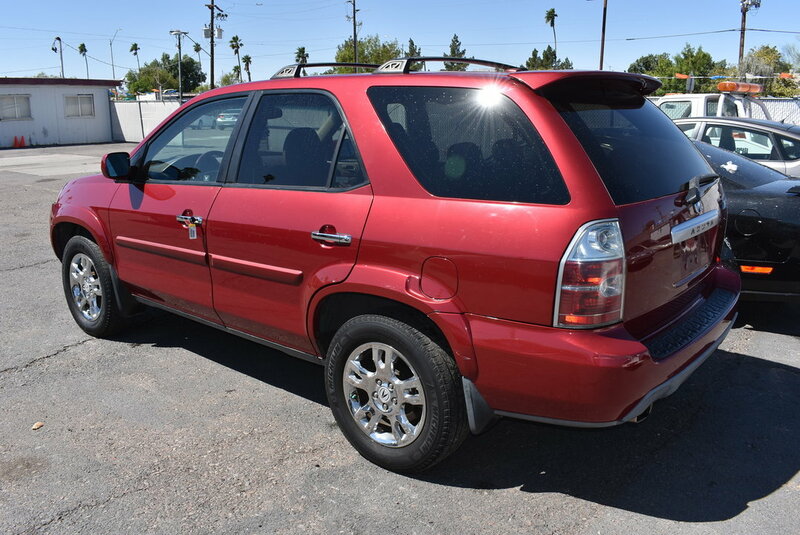 Our well-kept 2005 Acura MDX AWD Touring in Midnight Blue promises a brilliant drive with luxurious amenities! The 3.5 Liter V6 delivers 265hp while connected to a 5 Speed Automatic that will secure near 23mpg on the open road. Plus, with the unrelenting grip of All Wheel Drive, Mother Nature will no longer slow you down. There's no doubt the sleek stance of our Touring turns heads! Take notice of the leather seating, power sunroof, wood grain accents, multi-function leather-wrapped steering wheel, and 3rd-row seating. You'll love heated front seats with memory, full-color navigation, Bluetooth, an auto-dimming rearview mirror, full power accessories, mirror memory, premium sound system and more! Safety is a priority with Acura offering ABS, stability/traction controls, and multiple airbags. Delivering plenty of room for the whole family, an engine that will move them swiftly and more than enough features to keep them comfortable and safe. 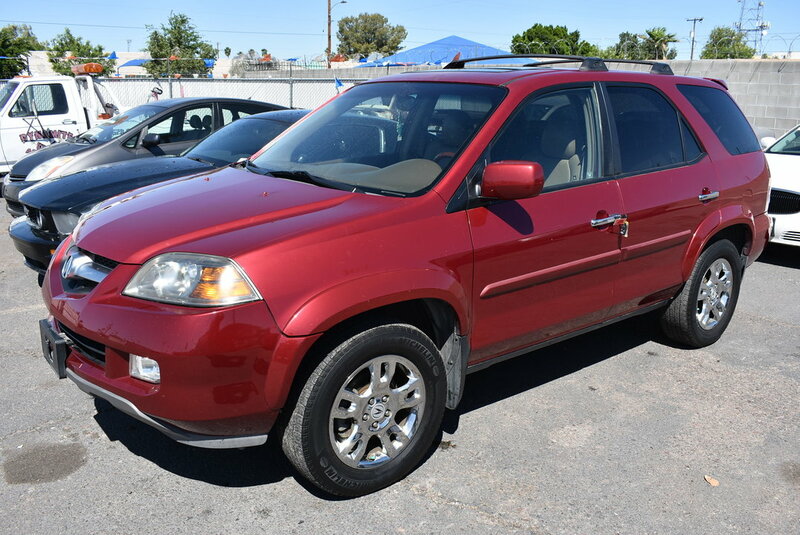 Get inside our MDX and drive off in true comfort, safety, and luxury! Print this page and call us Now... We Know You Will Enjoy Your Test Drive Towards Ownership! 3 owners, accident free, and 18 service records per CARFAX!!!! !